Laser cut acrylic letters on stone monument sign. Custom translucent digital graphic on illuminated sign cabinet. A custom aluminum cabinet with a cabinet and symetrical radius ends. Sandblasted cast stone face in natural stone monument. Cast stone monument face with acrylic letters on inset. Non-illuminated monument above textured base and reveal. Acrylic-faced cabinet in monument with vinyl graphics. Custom lighted two-sided cabinet on natural rock and cast stone base. 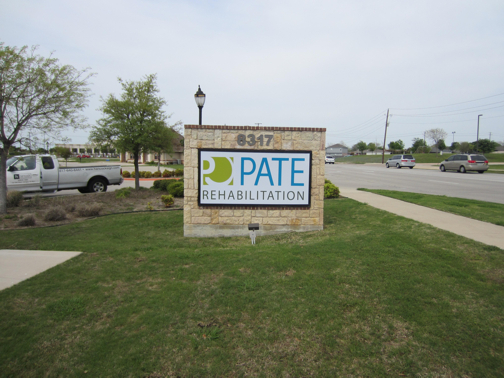 Aluminum panels and vinyl graphics on cast stone monument sign. Formed faces on 2-sided, illuminated cabinet with natural stone and cast metal accents. 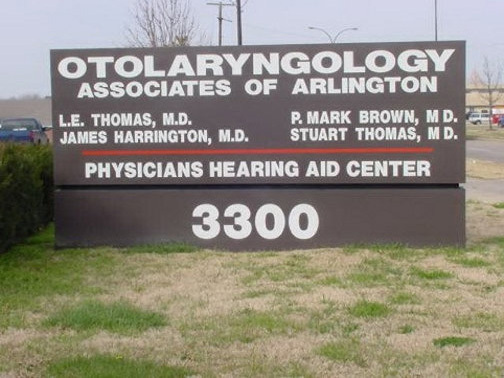 Vinyl graphics on aluminum panel and dimensional letters on rock. 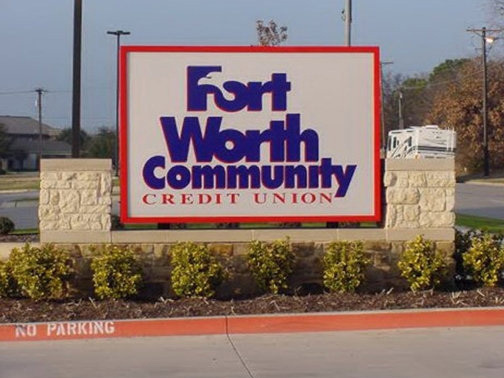 Multi-tenant monument sign with 3-color anchor tenant graphics. Custom aluminum cabinet with duranodic bronze finish and 3-inch reveal. Bronze-hued routed aluminum faces with white plexi-backed text and logo. 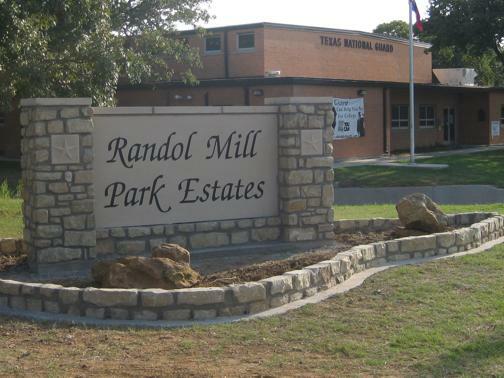 Concrete and cast stone monument sign with with cast metal lettering. 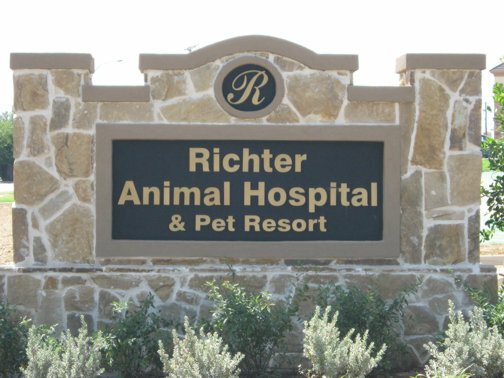 Aluminum sign faces on brick and stucco entryway sign. 3D formed face and hand painted text on aluminuim base. Non-illuminated aluminum cabinet mounted to stone base. 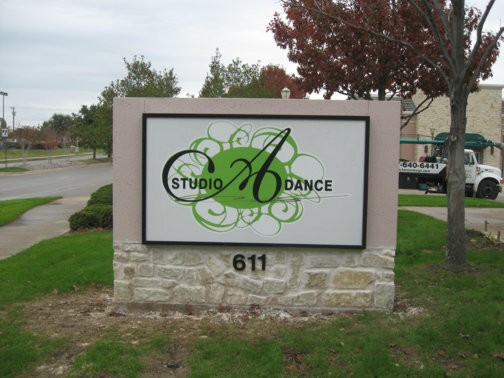 Need a distinctive sign to make a stunning display near the entrance to your business or strip center? A call to Hancock Sign Company can provid an elegant solution to creating client interest. We are specialists in the design and manufacture of monument signs, and our vast experince with these types of signs will ensure that you purchase the right sign for your specific needs. 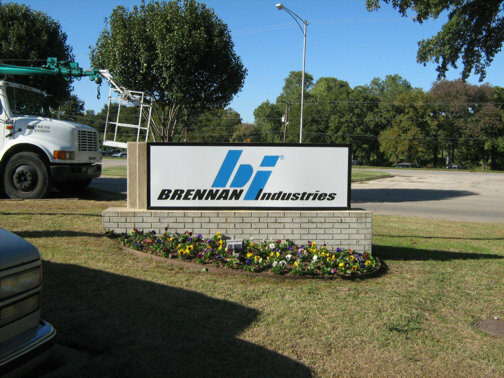 A diverse array of clients throughout the Dallas / Fort Worth Metroplex - and beyond - hqve made Hancock Sign Company their choice for their signage needs.From school and education signs to business park entrances to residential monument signage, our portfolio clearly shows our dedication to our clients. We're excited to go to work for you. Not all monument signs are created equal. These structures are your future customers' first introduction to your business while they travel down the road. 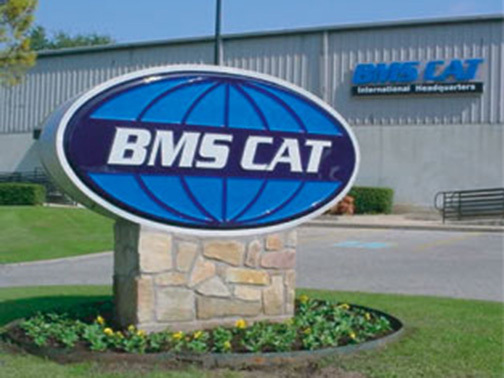 A monument sign tells them that your business is built for the long-run, with a well-established plan for success. In other words, you will be there for them when they need you. 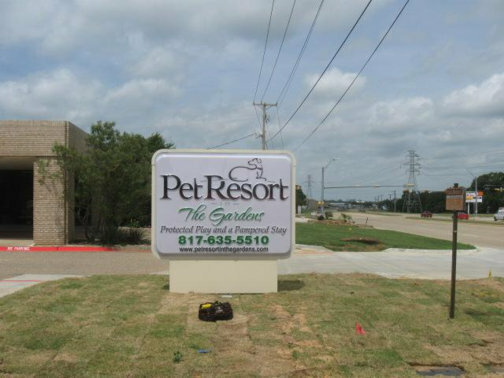 A monument sign is an investment that will generate traffic and interest - but only if it, too, is built to survive. Do not settle for genereic, cheaply built substitutes that, sooner than later, will reflect poorly on your business. This does not mean that monument signs are outlandishly priced architectural wonders. In fact, they are extremely cost-effective. 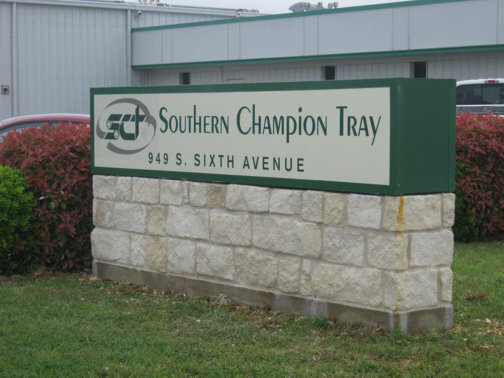 Our monument signs are fabricated to last for years and remain the beacon to your business that you envisioned. 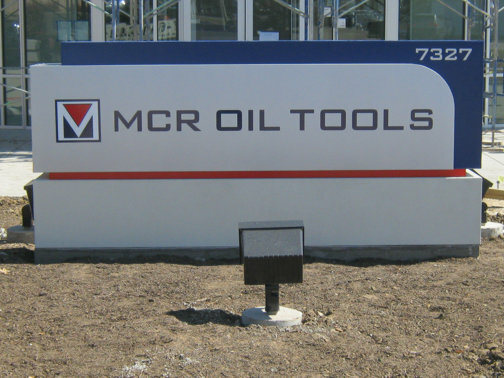 Designed to enhance the architectural features of any building, monument signs offer identification as well as image. 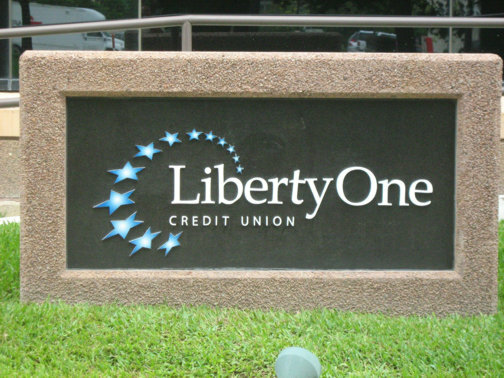 Typically placed at the entrance to your building or campus, a beautifully illuminated monument sign is likely the first chance you have to make a great impression on your clients, customers, or visitors. 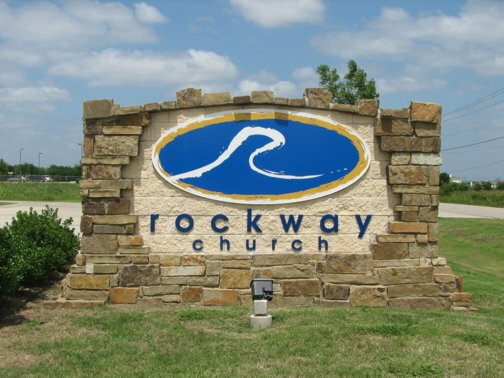 Whether you need a new look for existing exterior monument signs, or are in the market for new outdoor monument signs, Hancock Sign Company has the expertise to help guide you through the process of purchasing a monument sign. 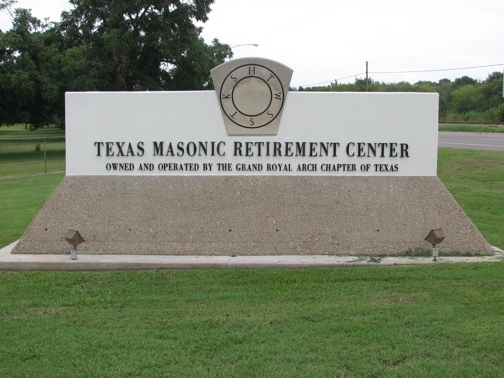 A quick drive through the Metroplex and you will soon spot a monument sign manufactured installed or updated by Hancock Sign Company. You can't miss them. 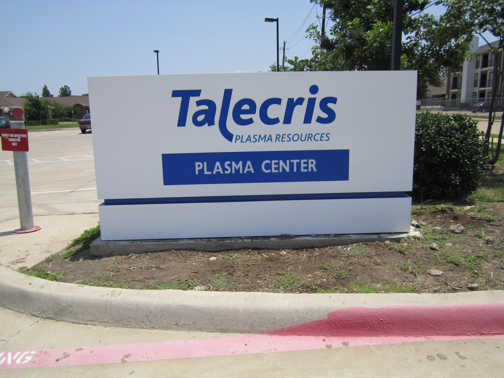 Monument signs are large freestanding exterior signs, regularly mounted on a base, between columns, or both. The term "monument" generally applies to a sign with a significant amount of stone, concrete or brick base laid on a concrete foundation. Others may sport a more modern look through the use of metal skirting or fabricated metal pillrs and accents. 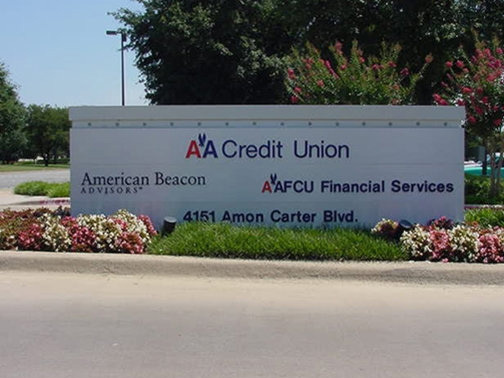 In either case, Hancock Sign Company can fabricate illuminated or non-illuminated exterior monument signs of any flavor for your next project. 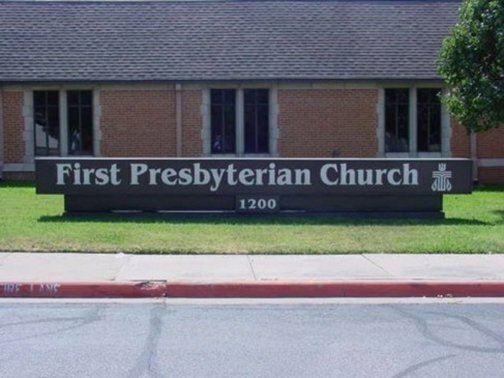 How does someone select a monument sign design and get it installed? 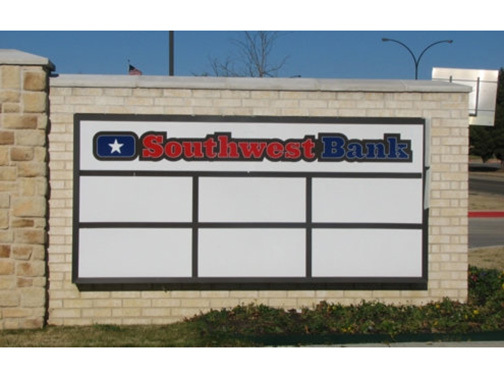 Our sign experts will guide you through the process, working closely with you to create enduring sign that will match or complement the architecture and decor of your existing buildings.